Woof! Woof! Live is Grand in my Forever Home. 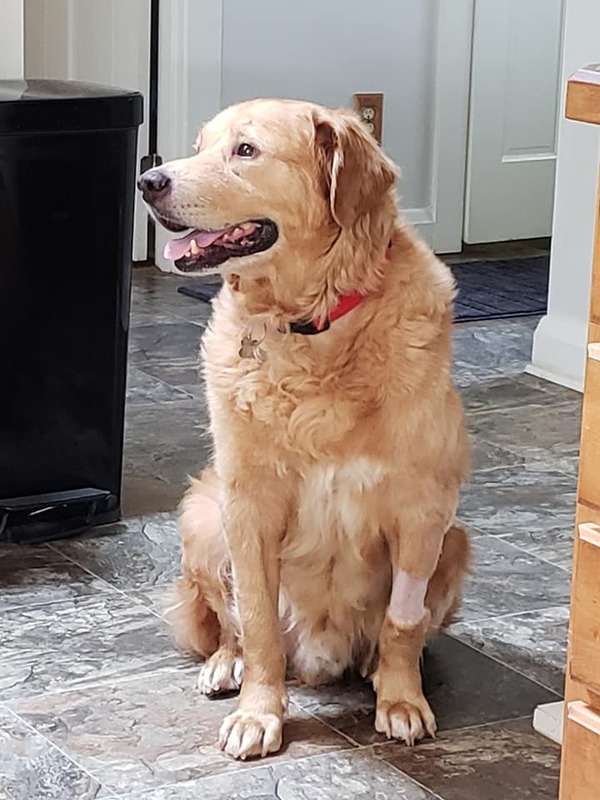 Buddy (aka Beethoven) is a ten year old sweet boy who looks and acts much younger, and traveled from Egypt in July 2018. 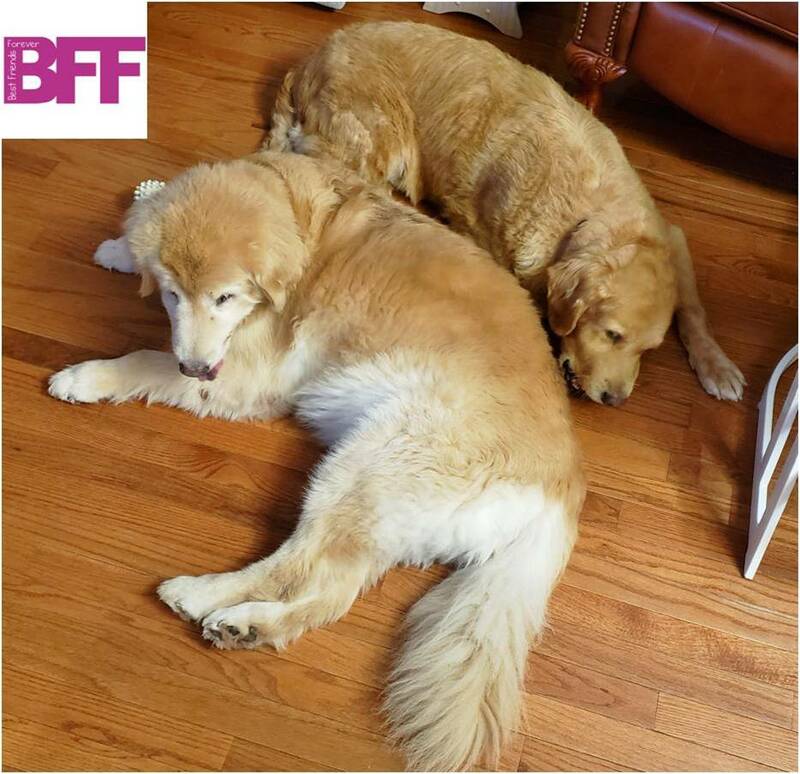 His new forever home has a huge fenced yard where he loves to explore with his new sister Lacy, and he equally enjoys chilling inside with her. Buddy also looks forward to his daily walks with his loving humans too!